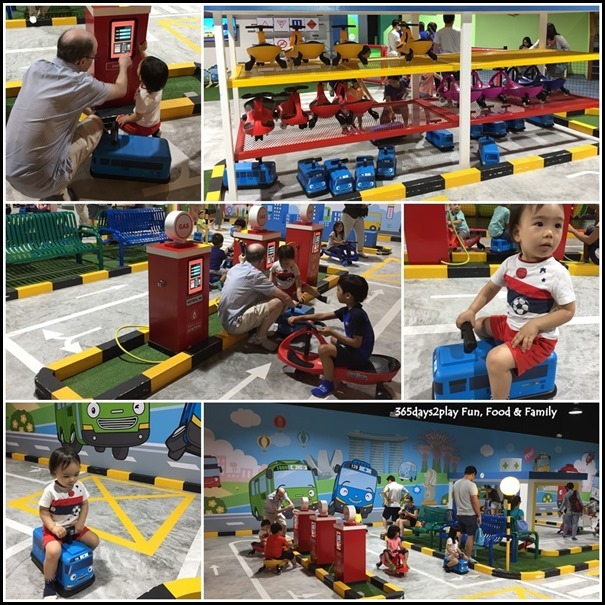 Do you love Pororo Park, the kids indoor playground located at Marina Square? 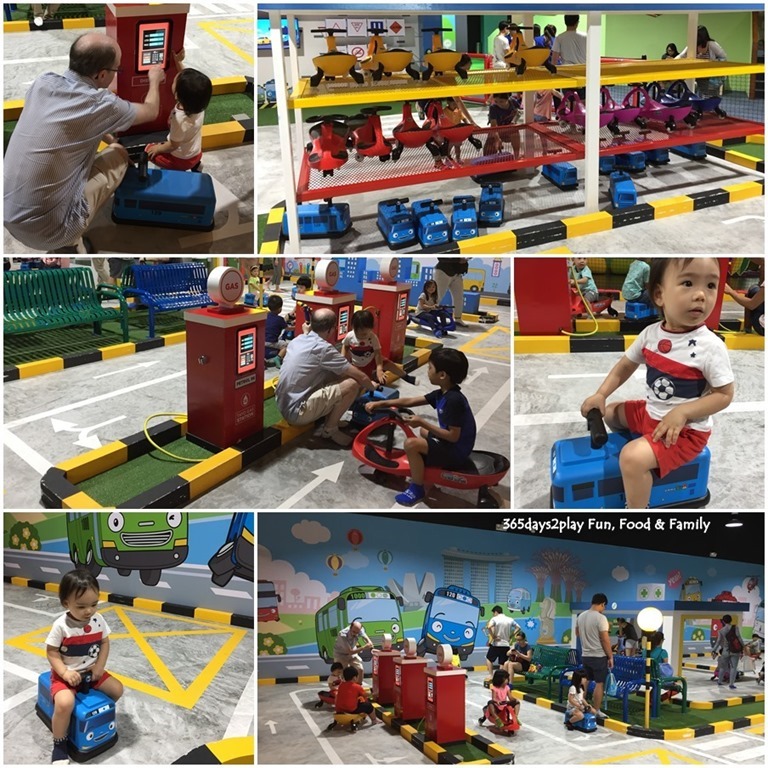 If you love Pororo Park, you’ll be glad to know that sister outlet Tayo Station has recently opened late August 2018 at Downtown East in Pasir Ris! Tayo Station is actually quite different from Pororo Park, so it’s definitely worth a visit even if you have already visited Pororo Park.